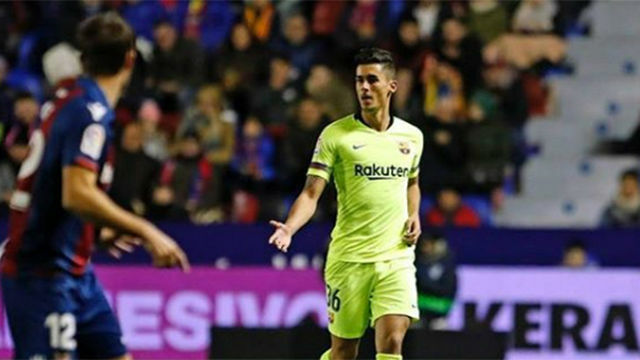 "Levante will take the situation to the RFEF regarding the possible ineligible line-up of Barcelona"
Levante president Quico Catalan says the club will file a complaint to the RFEF after Barcelona fielded Chumi in the first leg of their Copa del Rey tie last week. 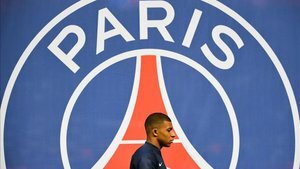 It's been claimed that Chumi should have been suspended for the game. He picked up his fifth booking for the season the weekend before and served his one-game ban the weekend after. 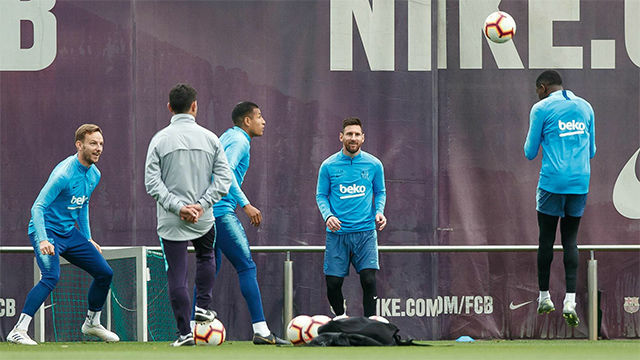 "Independently of the result Levante will take the situation to the RFEF [Spanish FA] regarding the possible ineligible line-up of Barcelona," Catalan told reporters. "We understand there is a solid law that allows the club to bring this to the federation." 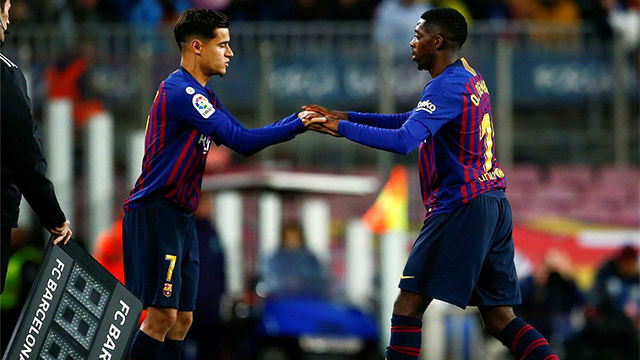 Barça are confident they have done nothing wrong. They say Chumi was not banned because his suspension only counted in league competition. Levante, though, will take the issue to the RFEF. If Barça are found to be in the wrong, they risk being thrown out of the Copa.